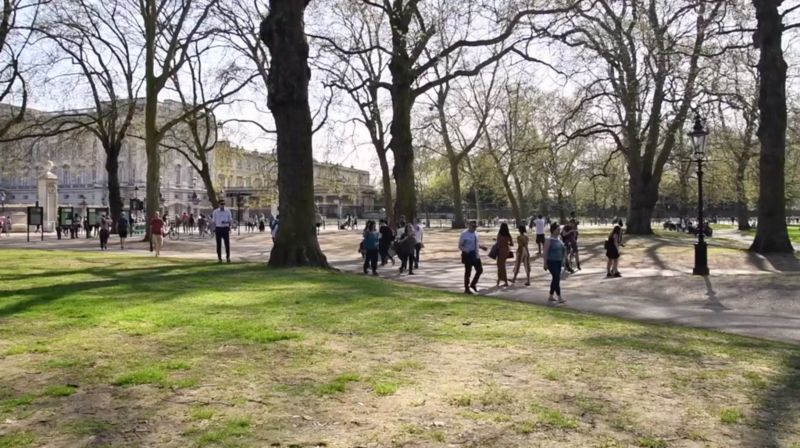 The secret to delivering an exterior design that works is proportion and balance. 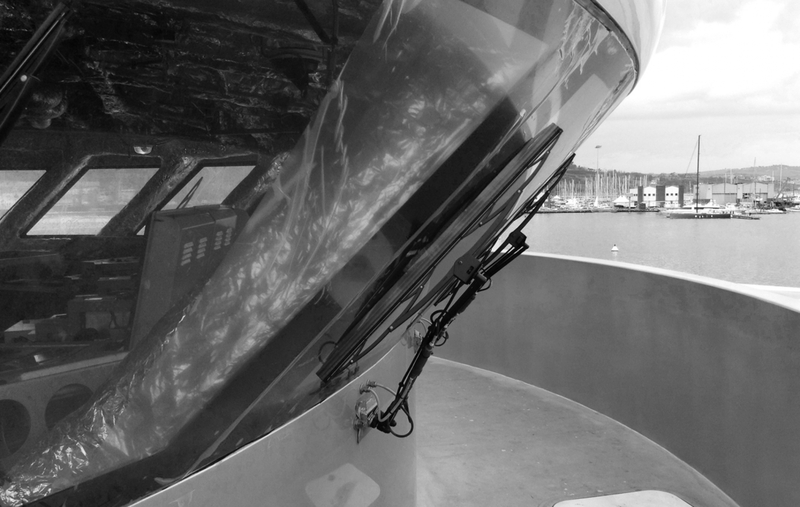 Like any form of creative work, there are some fundamental elements that underpin good design and key considerations to ensure the vessel doesn't look dated once it has been delivered four or five years after its inception. 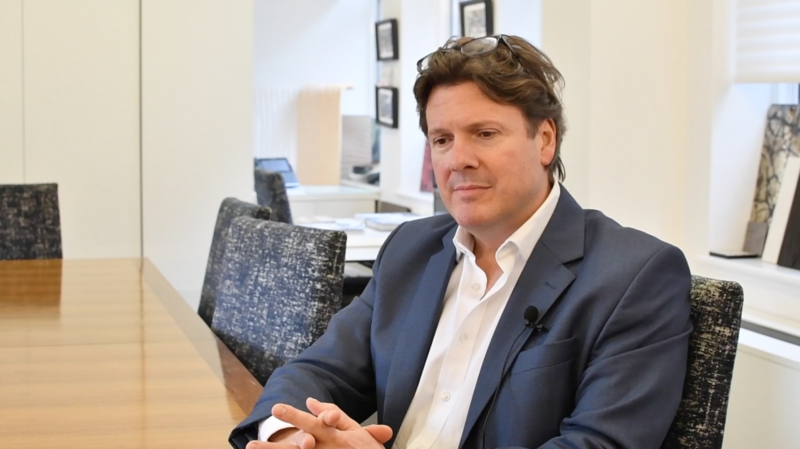 Whether the project in question is 25m or 125m, the same principles apply and need to be considered to achieve the look and functionality that is desired. Whether you want a new build or looking to refit an older vessel to create a classic, traditional or contemporary yacht, we will examine the minute details of the project and your requirements to ensure your needs are met. Creating a layout that is efficient and maximises the available space on board is a key factor on every project we embark. Understanding how the superyacht will be used is crucial to achieving a general arrangement that works perfectly for you. 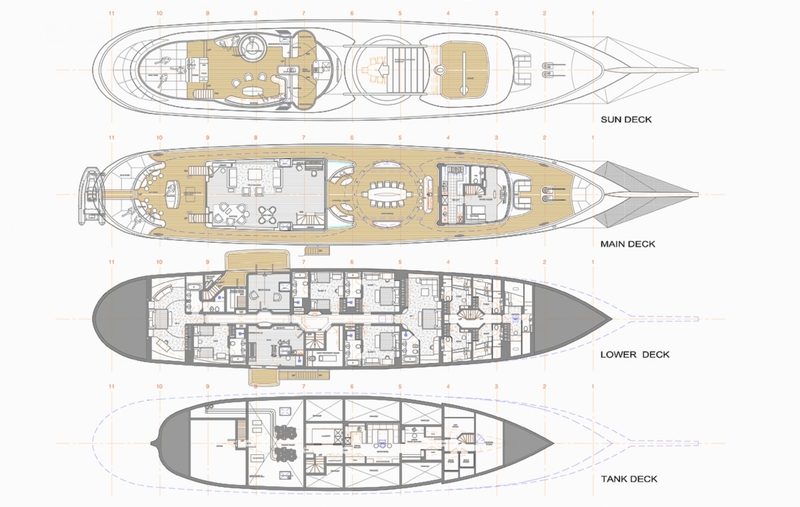 Whether you need high volume or a fast performance vessel, or if it will be used for private or charter use, we will ensure that the layout delivers the space you need. Technology plays an important role in modern day construction. 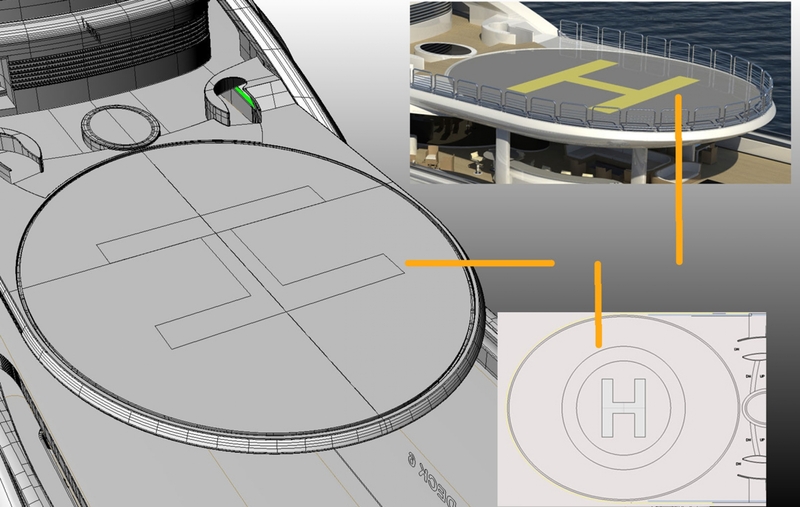 The use of Computer Aided Design (CAD) software helps to ensure accurate build drawings are produced, which in turn direct the production of your superyacht. 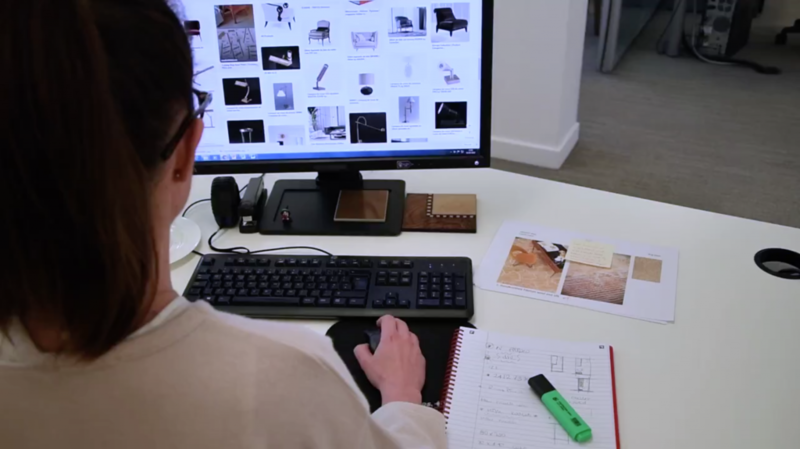 However, CAD can only do so much and it takes time to produce unlike a sketch drawn by hand. 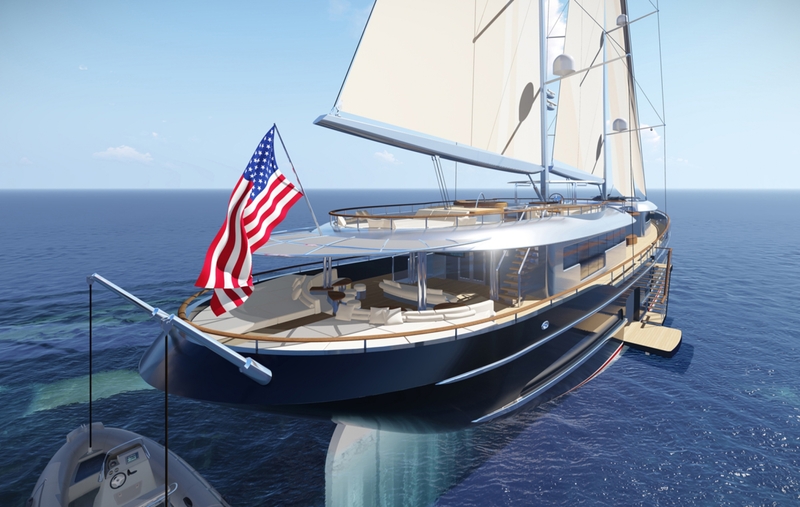 Gresham Yacht Design is able to produce both formats in 2D and 3D visuals to accurately convey the thinking and approach of the studio throughout the design process, ensuring you are fully informed at each stage of your project. Computer Aided Design (CAD for short) is a powerful tool that is used to produce the mainframe for the construction of your project. It is fast at producing detailed and accurate information, and is the universal language used across the marine sector. This in turn makes it easy and fast to share information with relevant parties to avoid costly time delays. 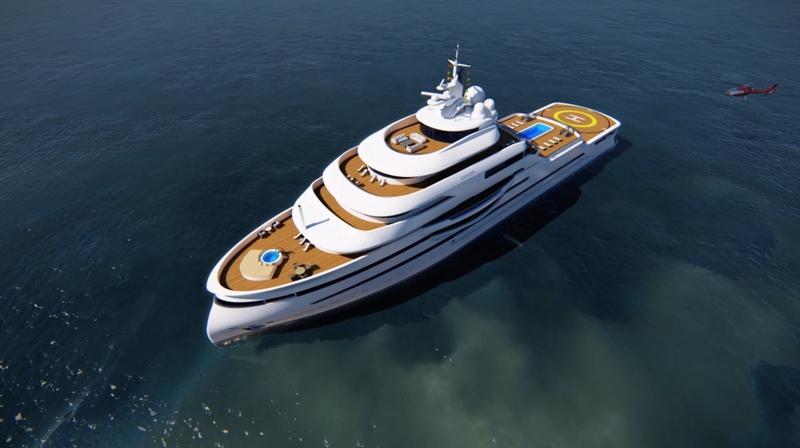 In addition to the 2D and 3D visuals, Gresham Yacht Design produces virtual tours to provide a controlled presentation of a project. Similar to Google Street View, carefully chosen anchor points throughout the design allow our clients to get a real-life style tour of their superyacht. 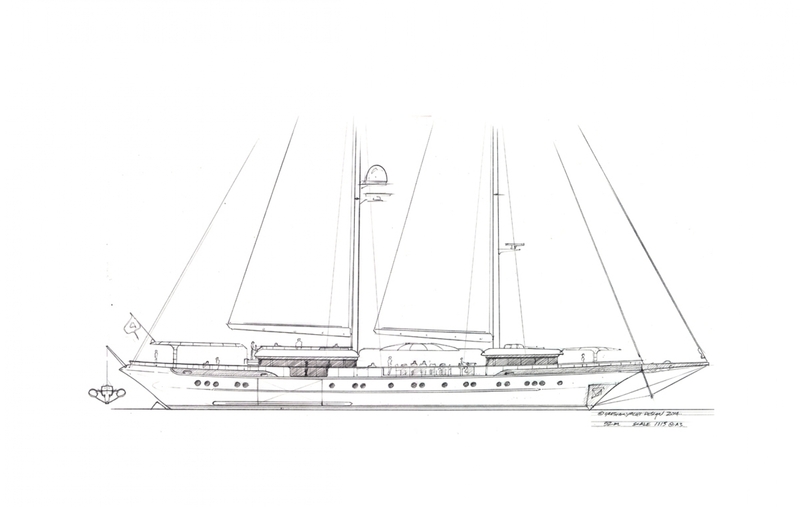 The design phase of a yacht is not fixed to the beginning of the project but extends beyond the renders and through to the completion of the build. We ensure that the vision for the project is met at each stage of construction and provide the insight and guidance needed to avoid costly mistakes. From the mothership to shadow vessels and tenders, Gresham Yacht Design is able to provide quick and stylish design solutions. 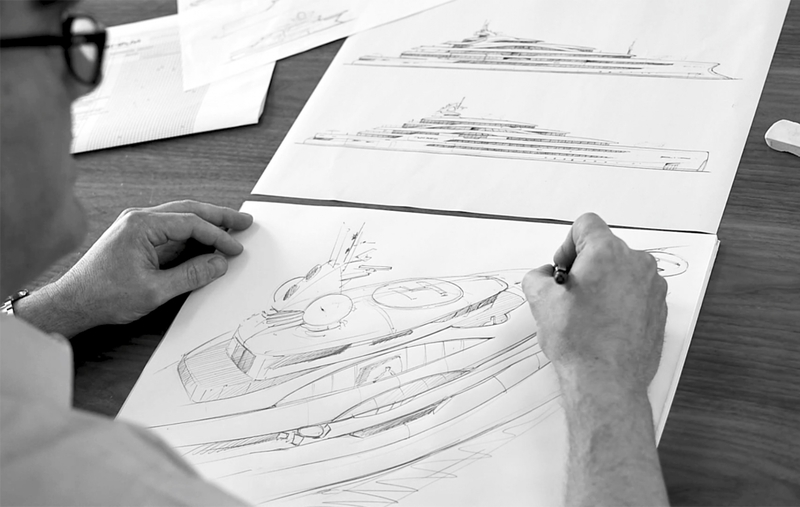 Creating a custom tender to get you to and from your superyacht adds a special and important finishing touch to your overall project. 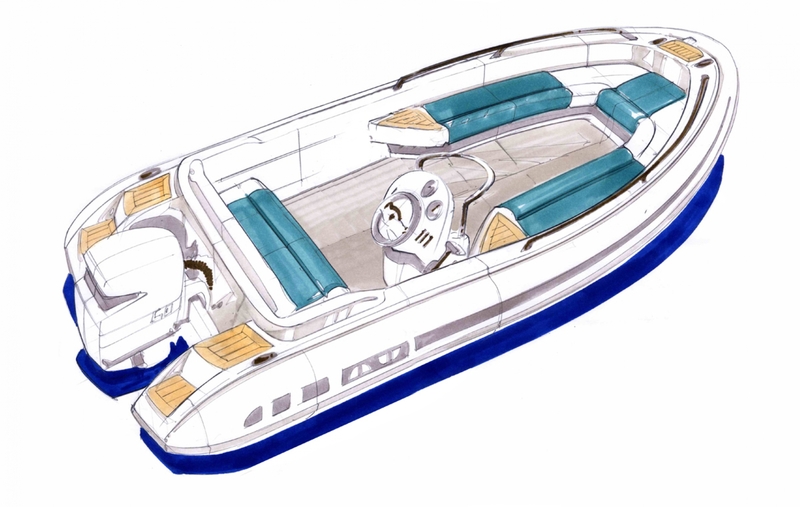 We have good relationships with the builders who can deliver both your boat as well as your yacht, to achieve an overall package and experience that is perfectly suited to you.